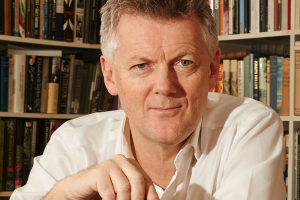 Chris Lang is the writer and producer of over one hundred hours of prime time British drama. He trained at the Royal Academy of Dramatic Art, leaving in 1983 to work at Nottingham Playhouse for six months. 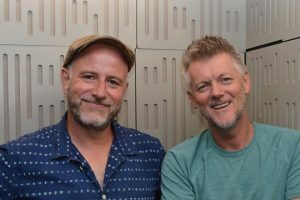 There he met fellow actor Hugh Grant, and the two of them formed a comedy writing partnership (later joined by fellow Rada student Andy Taylor) called ‘The Jockeys of Norfolk’, who enjoyed great success at the Edinburgh Festival, and who went on to star in their own TV comedy showcase. 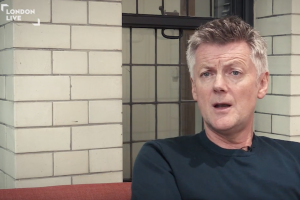 Lang then moved in to writing for other comedians, including Jack Dee, Jonathan Ross and Smith and Jones before turning to drama in the early nineties. He cut his teeth on prime time staples such as ‘The Bill’ ( picking up a Writer’s Guild award along the way) ‘Casualty’, ‘Soldier Soldier’ and ‘The Knock’, before creating his first original drama for ITV in 2000, ‘The Glass’, starring John Thaw and Sarah Lancashire. 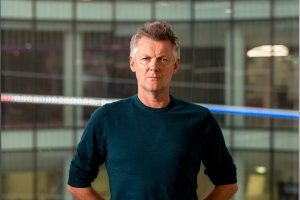 Since then he has contributed many episodes to existing shows like Sky Atlantic’s ‘The Tunnel’ and has written and created over sixty hours of original prime time drama, including ‘Torn’ (nominated for an RTS award), ‘Amnesia’ (nominated for an ‘Edgar’) and ‘A Mother’s Son’ (nominated for a Broadcast Award). 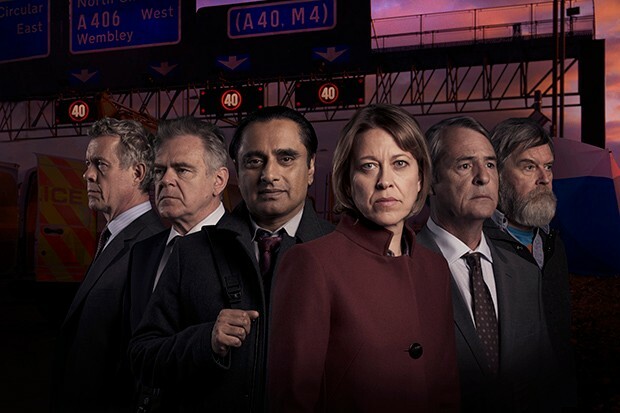 In 2015 he created, wrote and co executive produced ‘Unforgotten’ starring Nicola Walker, Sir Tom Courtenay, Bernard Hill, Gemma Jones, Trevor Eve and Sanjeev Baskar. It premiered on October 8th 2015 to 7.5 million viewers and wide critical acclaim. Sir Tom Courtenay later won the 2016 BAFTA for Best Supporting Actor for his role, and was nominated for Royal Television Society award for his performance, while Nicola Walker was nominated at the Broadcasting Press Guild awards for best actress. The show was recommissioned for a second season and broadcast in January 2017. 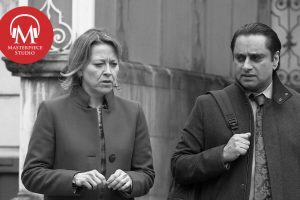 Once again it starred Nicola Walker and Sanjeev Baskar, alongside Mark Bonnar, Rosie Cavaliero, Douglas Hodge, Bill Patterson, Lorraine Ashbourne, Wendy Craig, Badria Timini, Adil Aktar and Holly Aird. 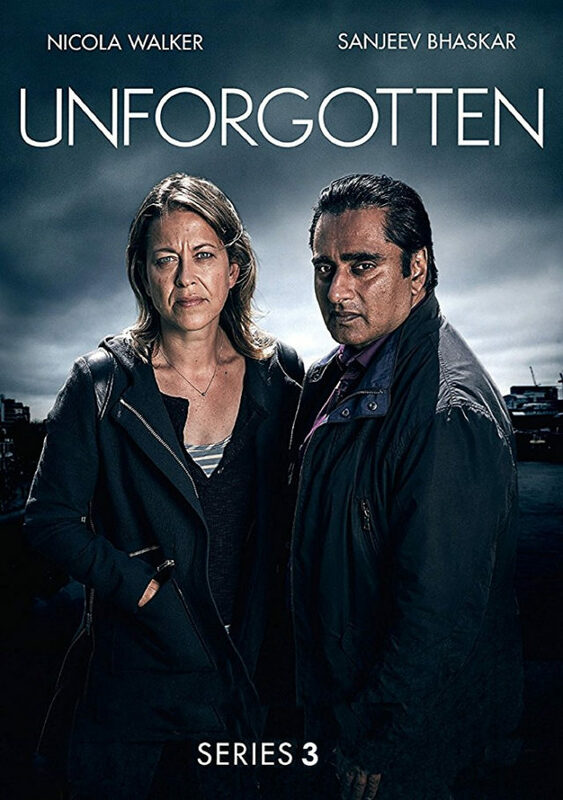 The first episode aired to an audience of 7.3 million and universal critical acclaim, with the Daily Telegraph later asking if Unforgotten was ‘The detective drama of the decade’. Mark Bonnar went on to win a best actor Bafta for his portrayal of Colin Osbourne, and in March 2017, it was confirmed the characters would return for a third series. ….and in March 2017, it was confirmed the characters would return for a third series. 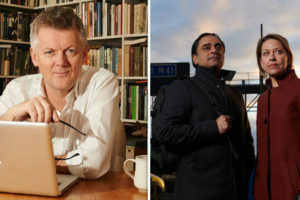 Series three, starring James Fleet, Alex Jennings, Neil Morrissey and Kevin McNally, aired in July 2018, once again, to universal critical acclaim and the highest ratings of all three series. In October 2017 it was also announced that a remake of the show was being developed in America for ABC, by Sony and BBC Worldwide and in September 2018 it was announced the show would return for a 4th series in the UK. 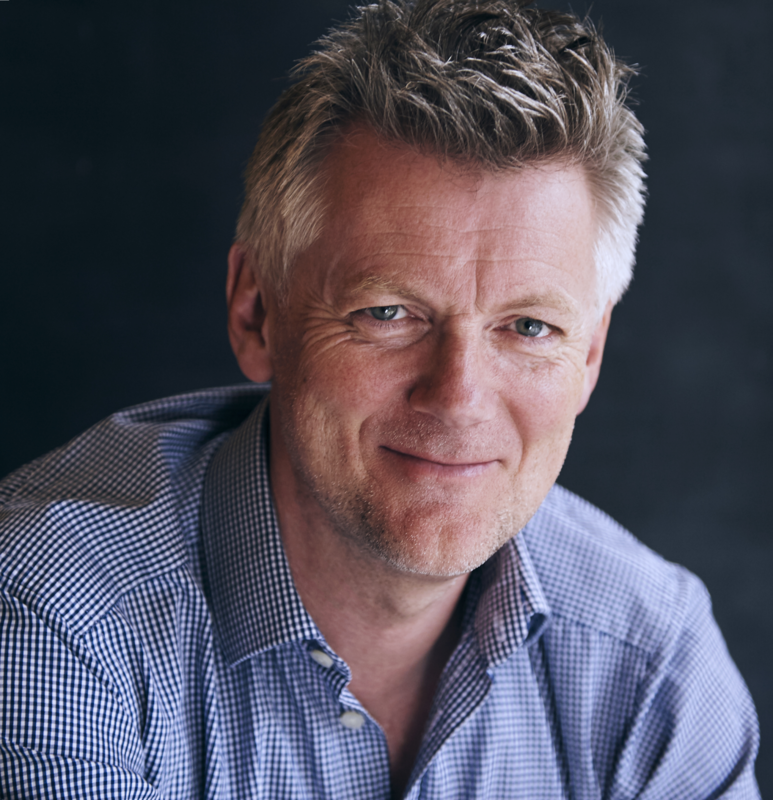 In 2007 he co-formed TXTV with Matt Arlidge and Jeremy Gwilt, through which he now makes much of his original drama, and through which he shot ‘Innocent’, a four part drama which broadcast in May 2018. 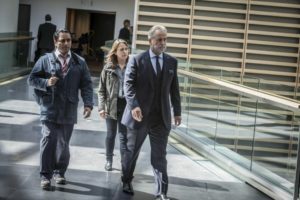 It opened to an audience of 7.4 million, and was the most widely watched new drama of the year on ITV, with the Express calling it ‘The TV drama that has got the whole nation watching… a spellbinding whodunit’. 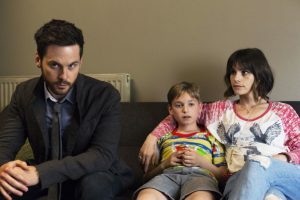 Several of Lang’s dramas have also been remade in France, including Tu Es Mon Fils, which was nominated for the POLAR Cognac awards, ‘Entre Deux Mères’, which was selected for the Luchon film and TV festival, and ‘Quand Je Serai Grande Je te Tuerai’ which aired in October 2017. 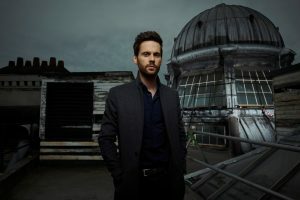 All three aired to overnight audiences of over six million and In 2018 two further shows created by Chris will start shooting in Paris. An eight part romantic comedy called ‘Plan Q’ for Netflix, and a remake of his English show ‘The Reckoning’. Lang has talked at, amongst others, Bafta, The London Film Academy, Bournemouth University, Chichester University and Staffordshire University.